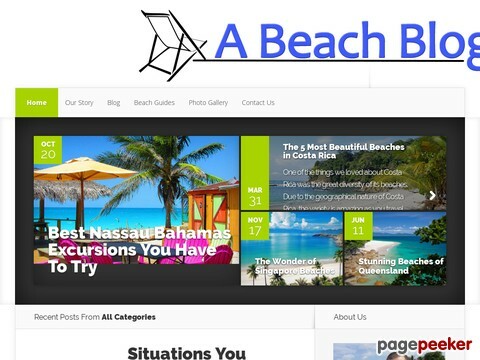 It made sense to start a travel blog for other travelers who love beach destinations! Here we will share our own stories, destination guides, hear from other beach travelers, share photographs and much more. Most of my good memories are tied to beaches. As a teenager I hung out with friends, sailed, and had my first kiss at the beach. Even my career goals were beach related. I wanted to be a marine biologist or beach bum (no happy medium there). I didn’t become either.